The only portable VOC analyser with a 11.7 eV lamp - exceptional longevity (> 6-9 months). 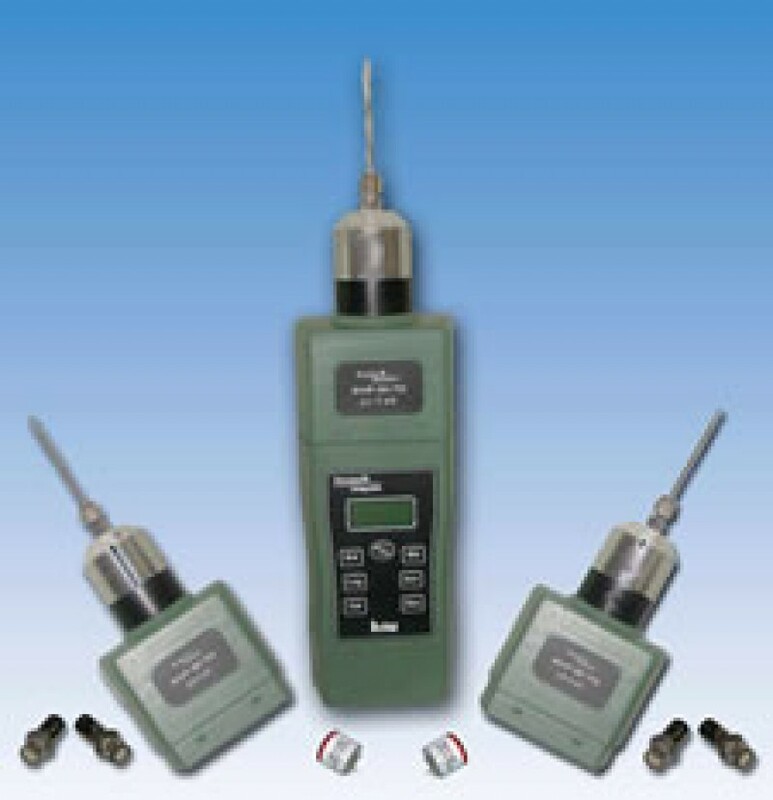 The DL 102+ portable PID detector is a VOC analyser used as standard by many government agencies (environment, toxicology etc), due to its wide range of features and its flexibility. The DL 102+ portable PID detector analyses VOCs, hydrocarbons, H2S, Benzene, NH3, PH3, ASH3, 1,3 butadiene, chlorinated solvents, formaldehyde etc.